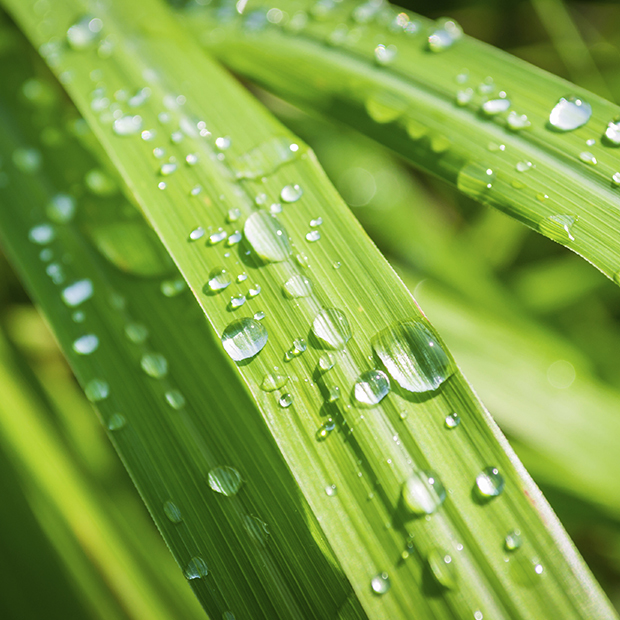 For over 20 years, BREYNER has been investing in the bioactive sector for textile treatments. By putting forward high performance and innovative solutions, we are fighting against allergies and the inconveniences associated with the pests surrounding us within our own home. Geraniol is a molecule promoted by the BREYNER Company, a founding member of the European Biocide Task Force for GERANIOL. Thanks to experience acquired during numerous years of experiments and studies, we have obtained control over its beneficial properties. It is a plant-based alternative to a still very chemically orientated industry, which is more harmful, and yet less effective. Thanks to these 3 brands, BREYNER provides a wide choice of treatments inspired by plants, enhancing textiles by providing them with a function (anti-dust mite, anti-bacterial, anti-bed bug, anti-moth, mosquito repellent). Within the context of its approach to quality, BREYNER has developed a traceability method guaranteeing quality and effectiveness for all its treatments through audits carried out throughout the production and distribution chain. Each item having benefited from a BREYNER treatment must imperatively be labelled by the manufacturer. BREYNER evolved from the know-how and skills of its founder, Benoît NYS. It was created and began activities in the north of France. 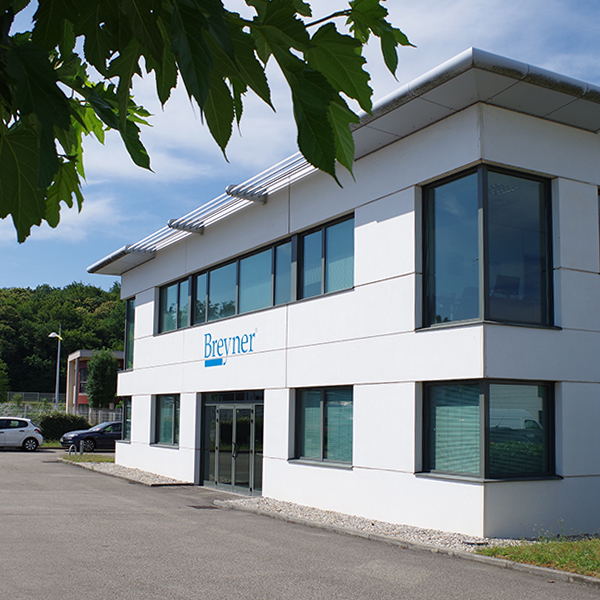 Based in Lyon for 15 years, BREYNER is a 100% French company. 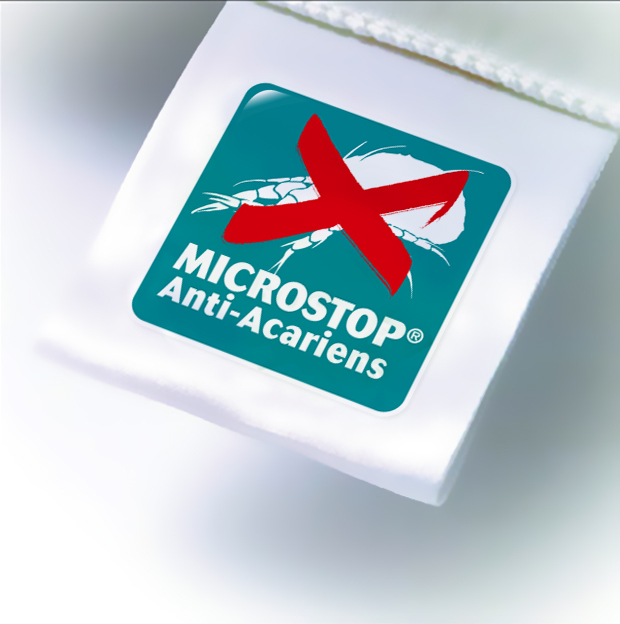 Our production and development are carried out at our Lyon sites, from which we export all our treatments worldwide. We have a commercial presence in over 30 countries and on several continents.